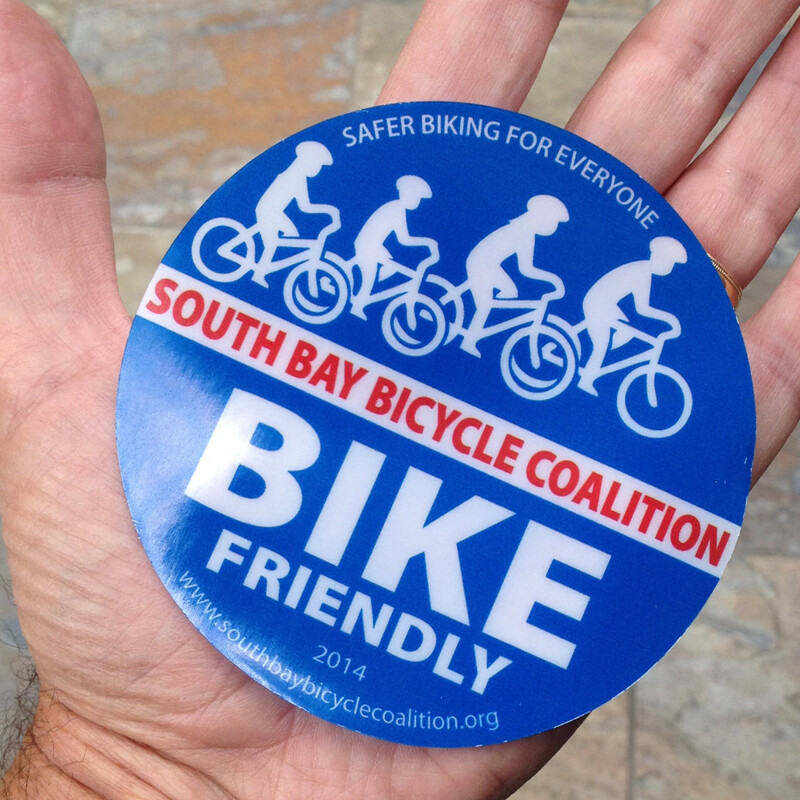 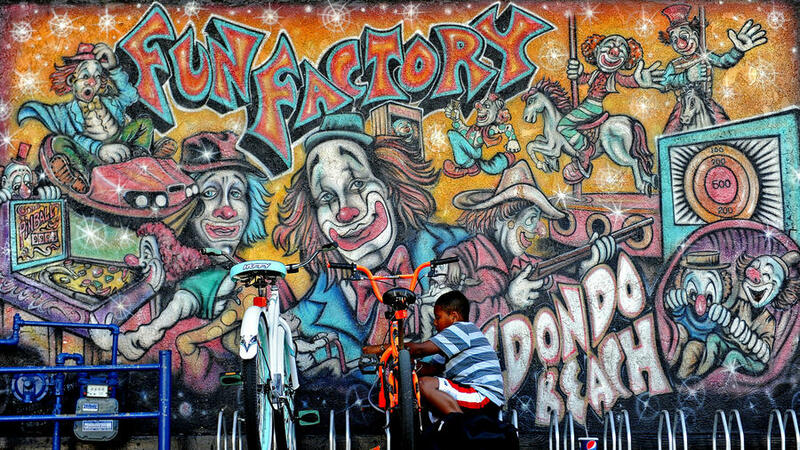 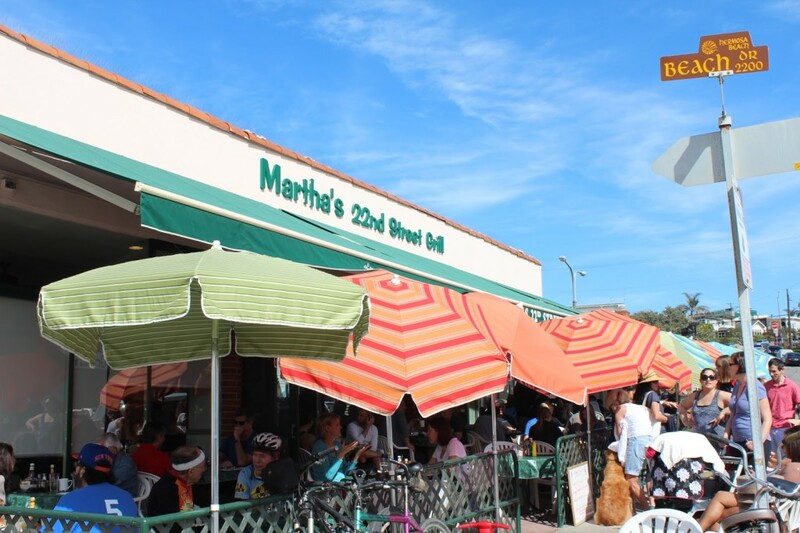 Our South Bay Bicycle Coalition Bike Friendly Business program began in the Summer of 2014 and is designed to recognize and designate the South Bay businesses who welcome and accommodate bike riders to their establishments. 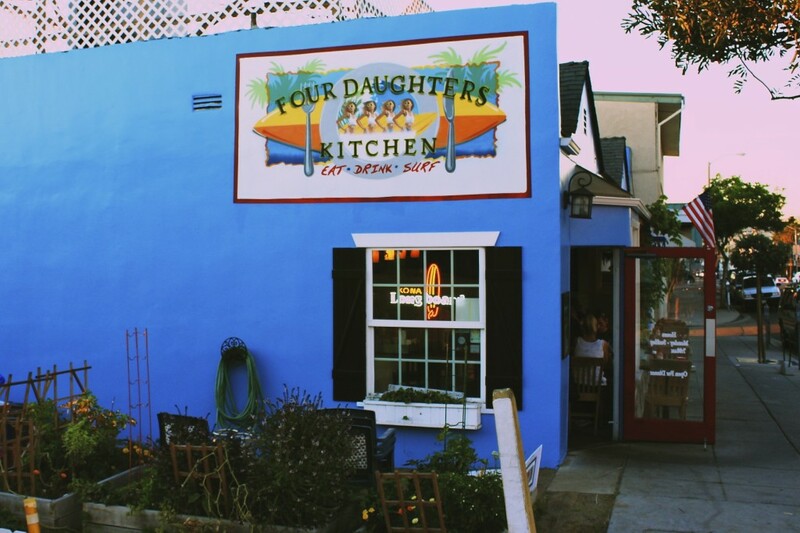 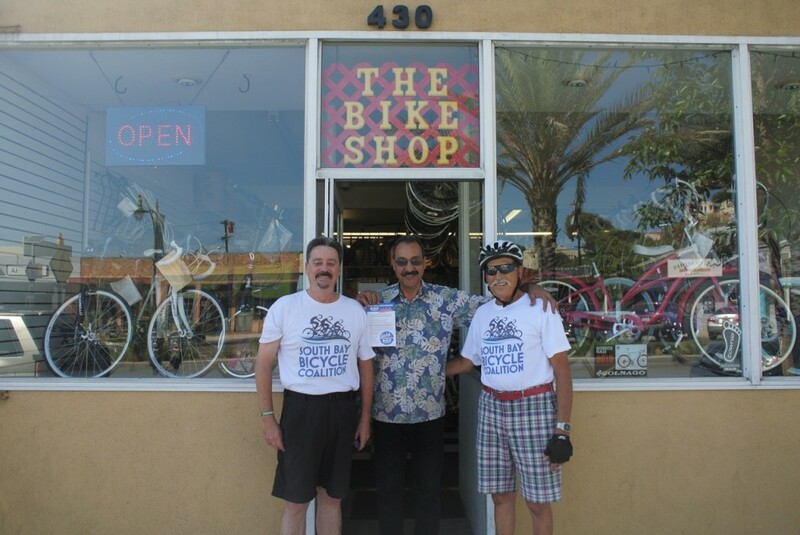 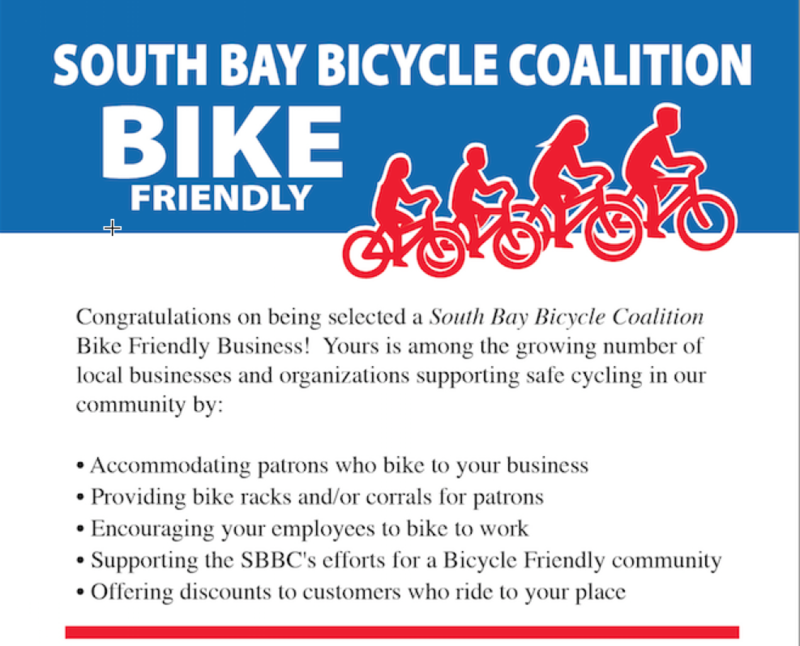 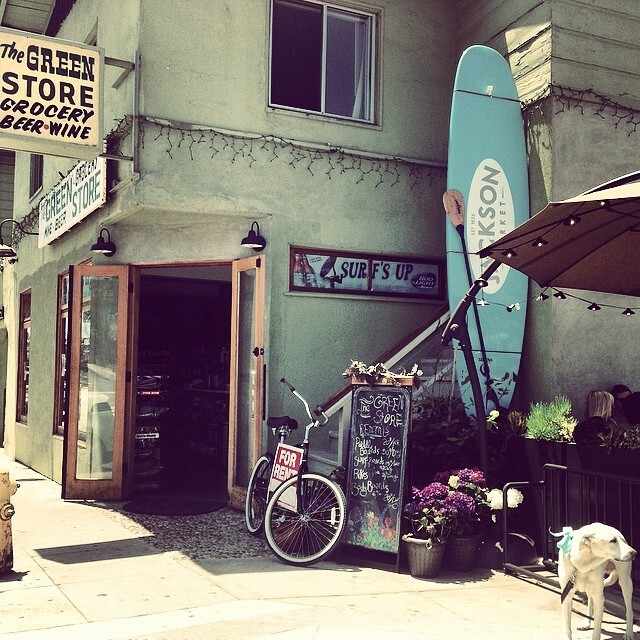 The South Bay Bike Friendly Business seal of approval can be seen in the windows of the businesses that meet our criteria and we encourage you to patronize these businesses, bring your friends and let the owners/managers know you appreciate what they do for bike riders. 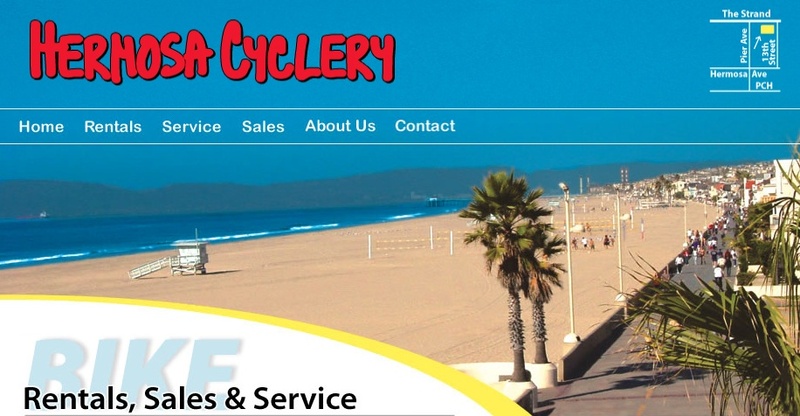 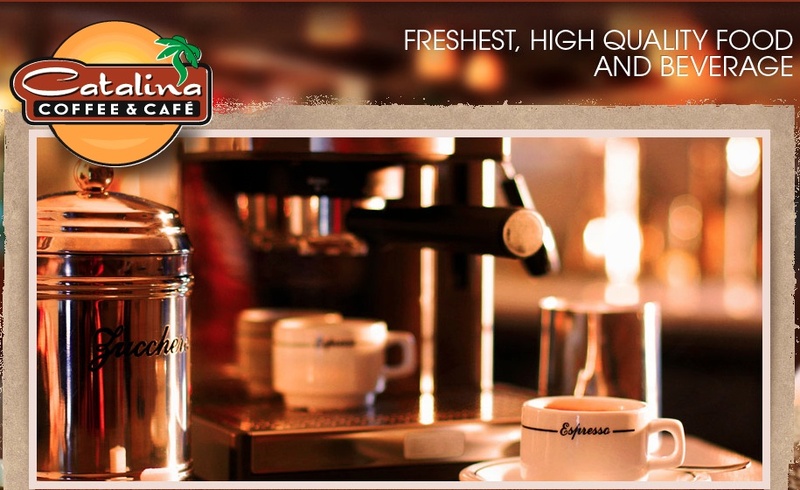 Just CLICK ON EACH PHOTO to be taken to that businesses web site.